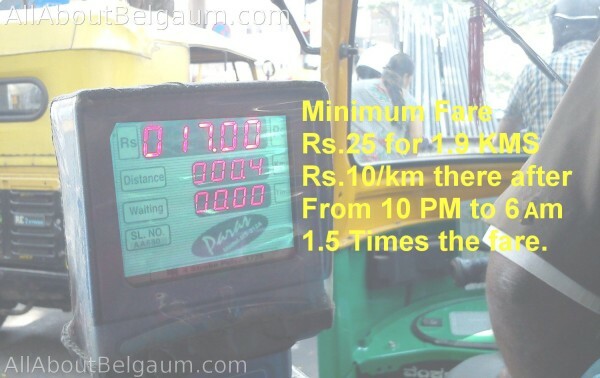 The district administration revised minimum fares for Auto Rikshaws to Rs 25 for 1.9 kms (earlier it was 20 for 2 kms) and Rs 10 for next per km. Decision was taken in the regional transport authority (RTA) meeting held here on August 14, 2015. Are the auto guys really going to implement it? If they do not implement — what's the RTA's plan of action? is there a call center or grievance handling cell working where as a passenger the public can call and register a complaint with auto's registration number when an auto guy doesn't put on the meter and asks for unreasonable amounts of money?